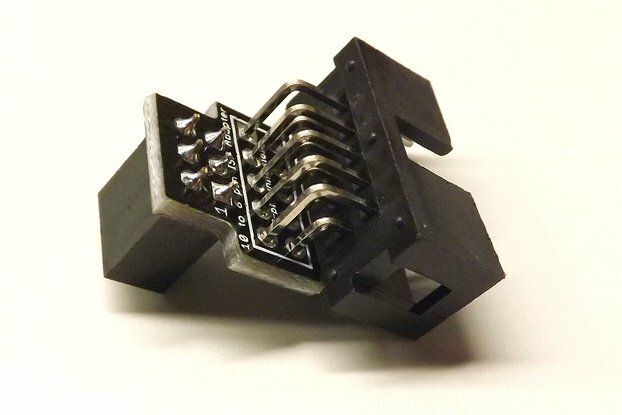 This item is a pogo pin adapter for a standard .1" 2x3 DIP header, which is the standard connector for in-circuit programming of AVR microcontrollers. 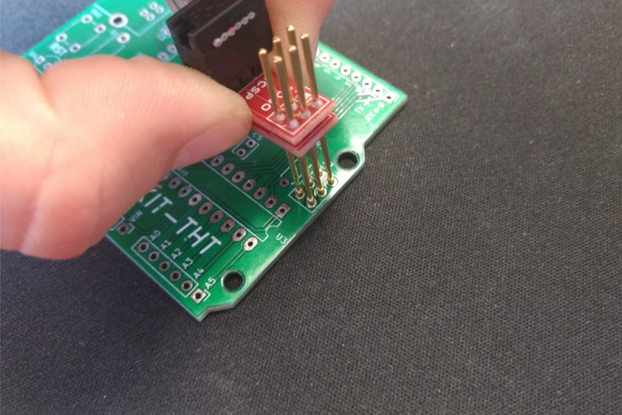 Pogo pin adapters allow you to provide for programming surface-mount microcontrollers after assembly (or re-program them later) without populating the board with a connector. You can even use modified layouts with through-holes replaced with surface pads, which saves space. 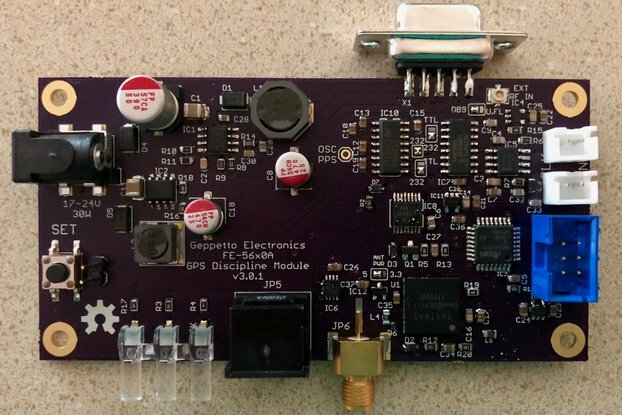 SparkFun sells a very similar kit, but this one dispenses with unnecessary connectors and places the connector for the programmer out of the way so that it is easier to hold while using. 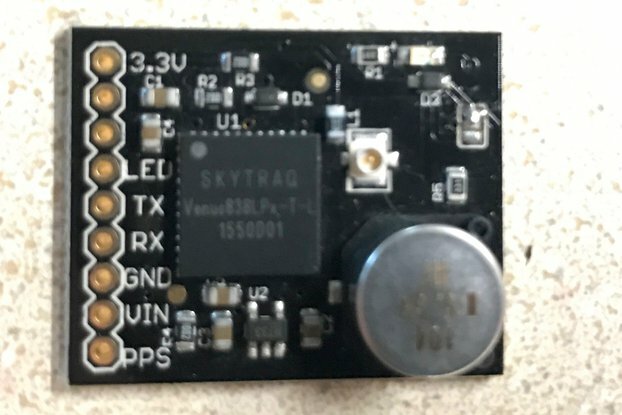 This kit (some assembly is required) consists of two (identical) PCBs, 6 pogo pins, two #4 nuts and bolts, two spacers, and a right-angle 2x3 .1" DIP header. Promptly shipped and easily assembled - probably took me 30-minutes and I was going slow and careful. 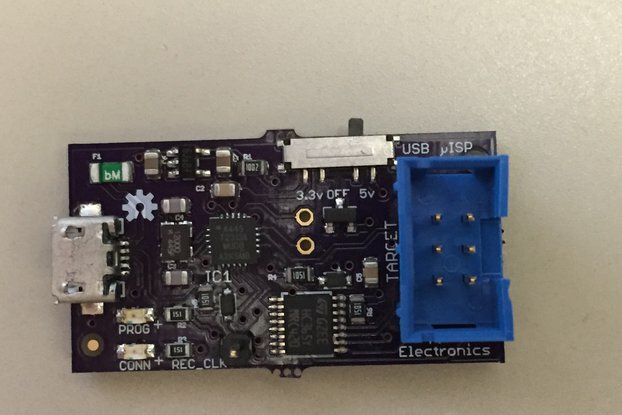 No documentation but not a lot was needed - I just referred back to the two photos in the tindie listing. 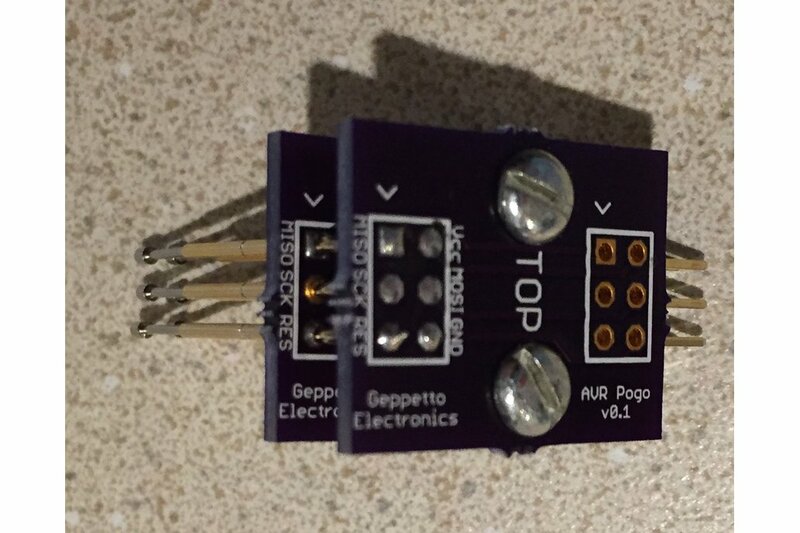 I placed a piece of cellophane tape over the holes for the pogo pin top while soldering the lower board in order to keep them at the same height, soldering the lower board and next the upper board - of course after removing the cellophane tape. I was going to make my own adapter but this was easier and just as economical. I highly recommend this product - IF you have the tools, i.e., soldering iron, etc. If not then try and find one already assembled. I didn't rate Documentation or Communication because (1) there is no documentation (use the photos); (2) I didn't attempt any communication. If you look near the bottom of the right hand column of the product page, there is a documentation link that will take you to the build instructions. 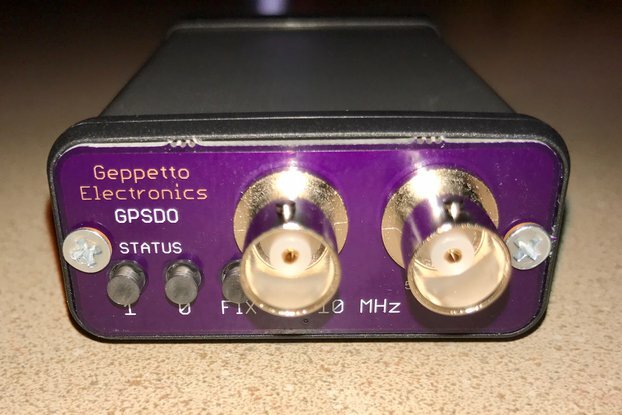 Works great, dont have to solder the 2x4 pins anymore as I have the pogo adapter! Fast shipping and very easy to assemble. Great tool and easy to assemble. 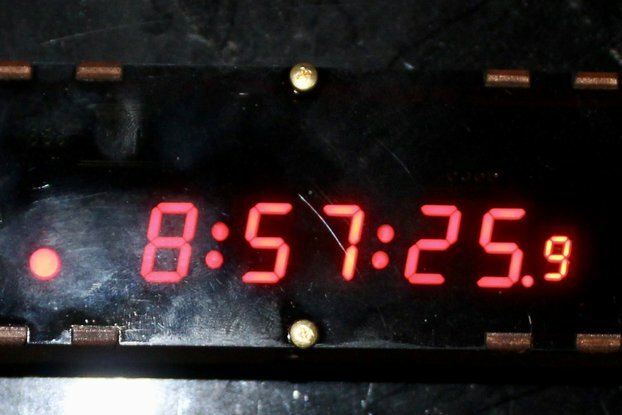 I purchased this kit to program nsayer's Crazy Clock. 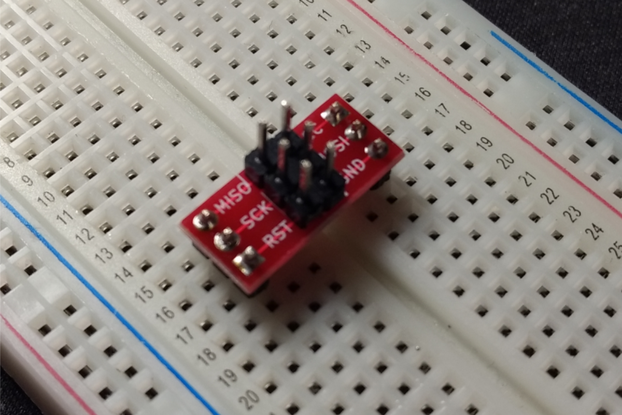 I usually programmed my projects using a traditionally multi-pin header and the pogo adapter makes communicating with a device through contact pads pretty easy. 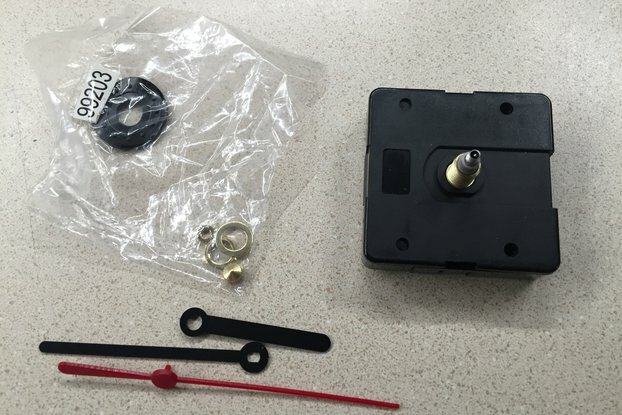 Just a heads up you have to assemble this adapter. 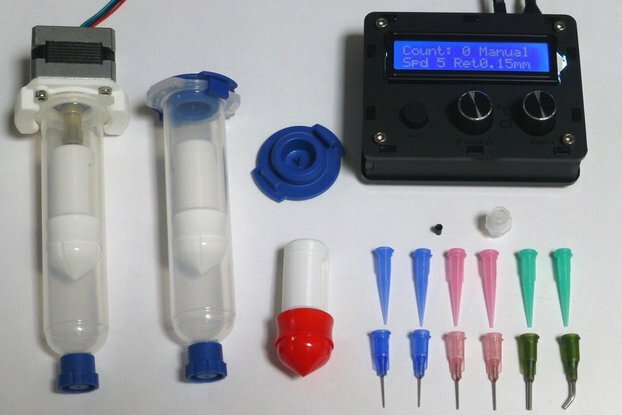 Assembly is intuitive and easy. Some of the pins were a tight fit in the boards, but this makes them stay in place during soldering. Needed this for a project to flash a uC on a project which had a limited amount of vertical space. Fairly glad to be able to get rid of the need for programming headers. Needs to be assembled, but I had very few problems putting it together. Ordered it on a Monday and got it by the end of the week. Had a question about another product which was answered very quickly. Great seller & product. Useful contraption, very good value. Shipped quickly and arrived without issue, all pieces present and accounted-for. Note that this is a KIT, which means it ships unassembled. I didn't notice this when I bought it, but it does say so right on the project page. So I was a bit surprised, but that's on me. Requires a bit of time and patience to assemble, but the design doesn't show any obvious room for improvement. Time invested in assembly is very quickly paid back by the convenience afforded. 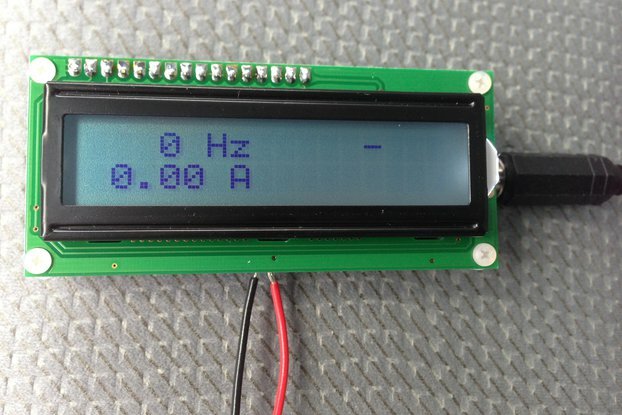 Ideal for low-profile microcontroller designs that can't tolerate the height of a permanent 6-pin firmware programming header. Very valuable during active development or low-volume flashing of such designs. Thank you for your review. 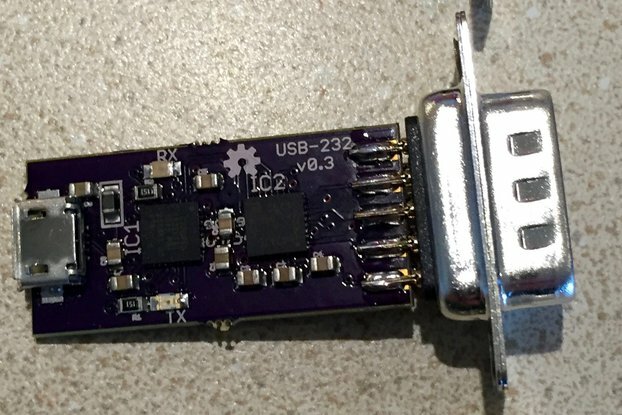 The only reason I don't offer an assembled one is that once it's assembled, it's much harder to protect the pogo pins from being mangled in shipping. By contrast, the kit is flat, and the boards serve to help protect the pins from being bent (at least, not quite as easily). In the package there are only five pogo pin's instead of six. Holes for inserting the pogo pin's are too small and it is impossible to put pin's in them. This is a bad buy. I'm very sorry that a pin was missing. I'll be more than happy to ship you another one at no cost. The pins are a tight fit, but I've made a number of them and they do fit and work.